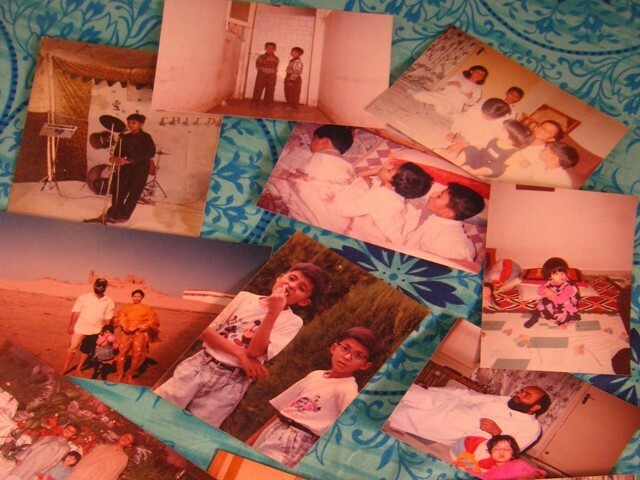 Why I miss printed photographs! Not too long ago, photographs used to be printed and stored in proper albums. However, thanks to the social media and various digital photo sharing options, the trend of getting your photographs printed is fast vanishing. Here are seven things I miss about the printed photographs era. Facebook albums might have tried to replace the good ol’ albums that the whole family used to treasure, but they can never, ever have the same sentimental value. We will probably realise this to a fuller extent after a decade or two. Printed photographs age with the passage of time. The older they get the better. The yellowish tinge that these photos get with time is priceless – it gives them a real feel of timelessness. They speak of their own age and are thus priceless. Stuck in an age of smart phones and laptops, none of us has enough time to share the photo viewing experience with our friends or family. Printed photos used to bring everyone together, huddled over one album, giggling, laughing pointing and reminiscing. Due to the results being unknown, all photographs used to get printed. Now that was fun! Seeing various moments flash by, captured sometimes without the subject noticing the presence of a camera was a real joy. When you went to pick up developed pictures, a feeling of excitement would grip you, and you would wonder what treasures would be revealed with this album. Digital photographs remain digital! We miss at least one pleasure when we store our photos digitally, the possession. Printed family or friends’ photos used to be a part of a person’s personal belongings. Printed photographs were almost always not perfect. Due to the number of prints being limited, nobody could afford to get a million photos taken. Now it’s all too artificial. Even if we take random photos, only those are displayed which are flawless. Due to the constant updates on Facebook and Twitter, we only get to see the most recent things whenever we log in. Therefore there are loads that we miss out on. In the days gone by, photographs of important events used to be just that; important! Yes, as you can already tell, I really miss printed pictures. I hope this is one thing we can turn back to, because whether you like to admit it or not, printed pictures are a real treasure. Read more by Erum here. Well i really loved and enjoyed this blog.. I am also of the same opinion and loved the printed photographs.. That seemed to be bit natural as compared to digital world.. And the printed photographs are still a real memory, while we usually forget snaps taken by our digital cameras and then saved to some folder.. I really loved your blog Irum Naqvi.. Nice analysis.. Keep it up..